Note: Stock availability may not be accurate, please contact your preferred location to confirm. 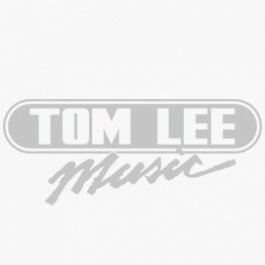 Tom Lee Music has proudly been supporting music making within the Greater Vancouver and Vancouver Island communities since 1969. We provide the very best in musical instruments, equipment, services, and education. © 2018 Tom Lee Music. All Rights Reserved.